Rotaract is a service club for young men and women ages 18 to 30 who are dedicated to community and international service. Its membership totals over 184,000 in more than 8,000 clubs worldwide. 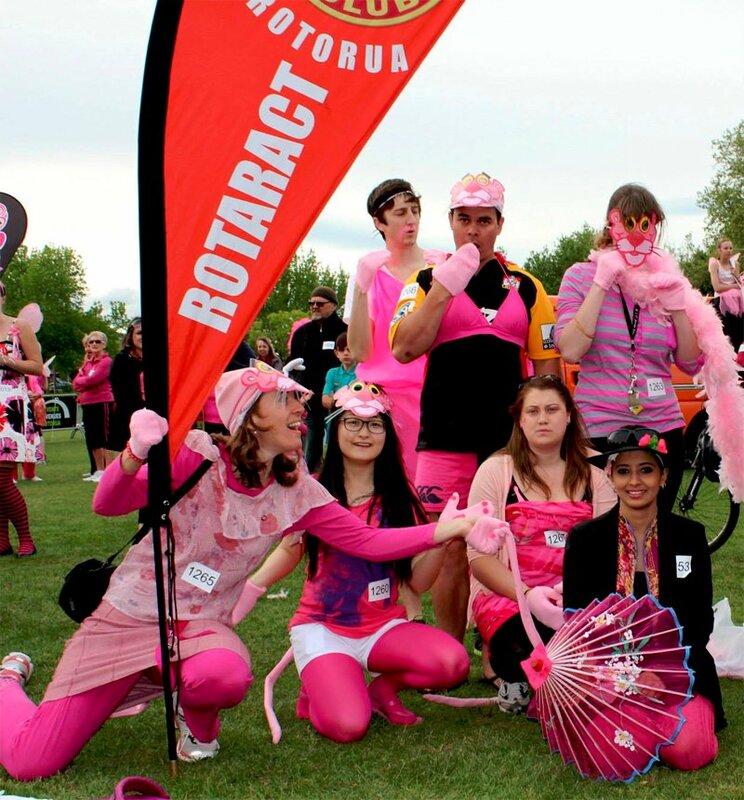 Rotaract clubs are self-governing and self-supporting and can be either university- or community-based. 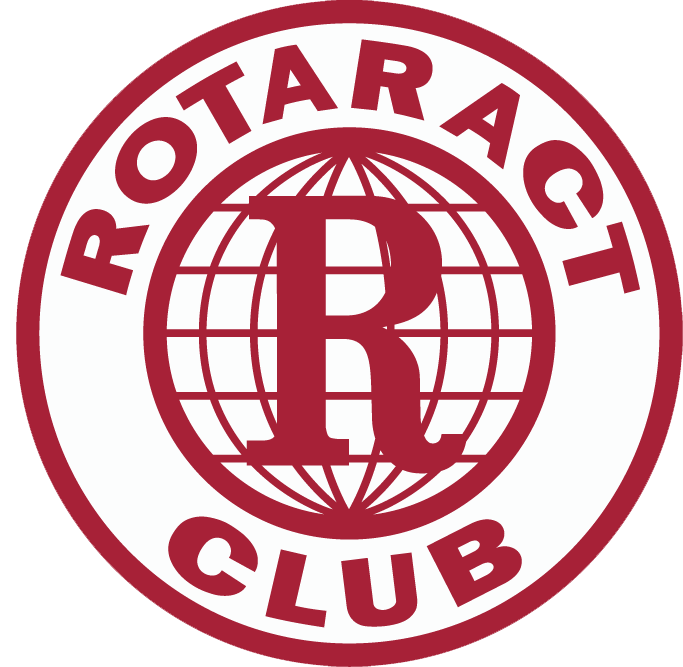 Individual Rotary clubs sponsor Rotaract clubs and offer guidance and support, making the Rotaract clubs true “partners in service” and key members of the family of Rotary.